Whitegrove is a stimulating environment with happy, purposeful young people. 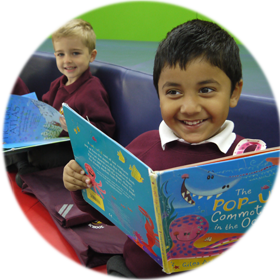 Children are relaxed and keen to learn in an atmosphere that is filled with warmth and enthusiasm. They are able to flourish and share experiences across their year group classes, learning to co-operate with our diverse international community and share all our resources. 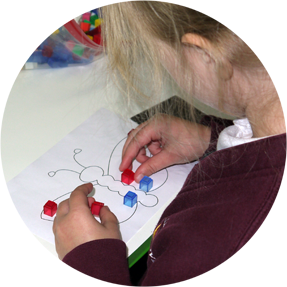 Children leave Whitegrove as caring, independent, confident and well-balanced young people who enjoy learning and are more than ready for demands and challenges that await them. Pupils appreciate the challenges and support they are given and the rewards they gain for successful learning. Parents describe the school as a progressive and protective environment in which children learn and thrive. They say that their children feel safe and happy at Whitegrove and they are "very happy to be a part of the Whitegrove Family". They speak of the excellent foundation that the school provides for their children, in preparation for secondary school.